Welcome back ladies and gentlemen to the eagerly awaited results of YouTube God 2014! 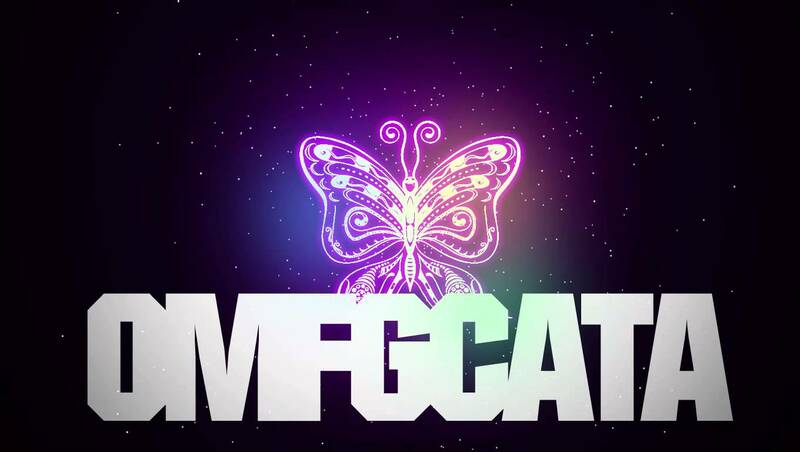 Finally you will know who has been raised to the status of Godhood and who has fallen by the wayside. For those unaware, this is the second year of results for our annual competition deciding who the best producers on YouTube were, finishing with the presentation of our award YouTube God to the ultimate victor. 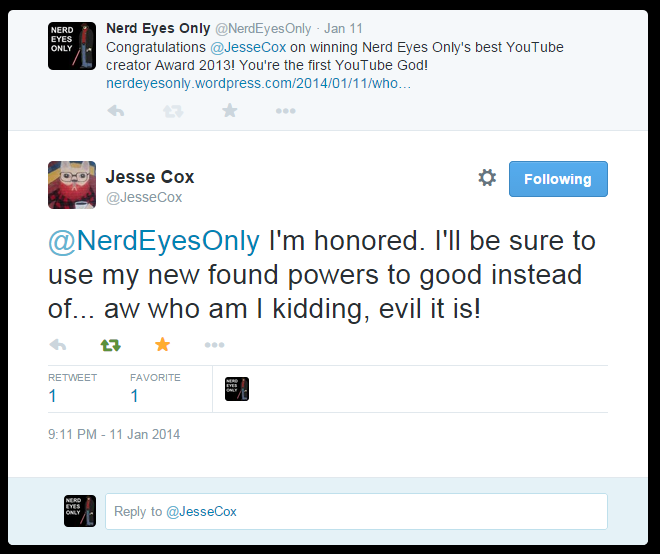 The victor of YouTube God 2013 was Mister Jesse Cox, who eagerly accepted his title with typical Jesse brilliance, via twitter (as seen below). 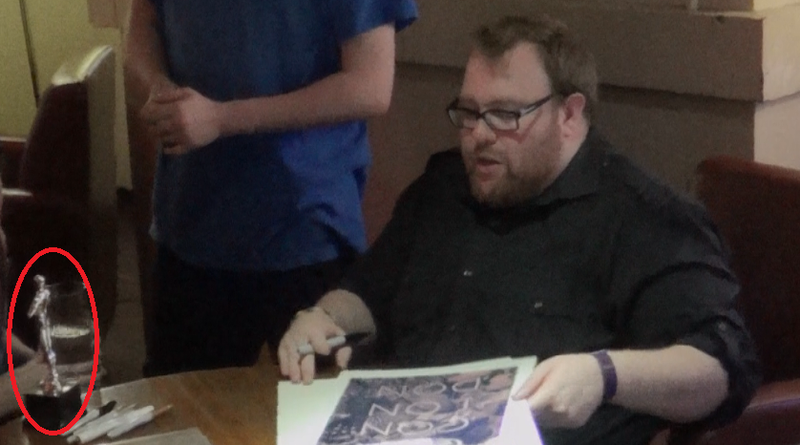 We were also fortunate to meet Jesse at Cox Con 2014 and gift him with his award in person. At which time he instantly “improved/defaced” it with the word “dark”, reaffirming his decision to be the first and most evil deity in the YouTube pantheon! This year, The Warp Zone is back with all our favourites Davis, Schroeder, Ryan, Fish, and Odom. Unfortunately they’ve slid a bit on our since last year mainly due to less consistent production and more variable quality. But definitely still in the running, they continue to make a host of different, weird and wonderful content from let’s plays, to musical parodies, drinking games, to comedy skits and their occasional vlogging content. We hope to see them again next year, hopefully moving up on our list! 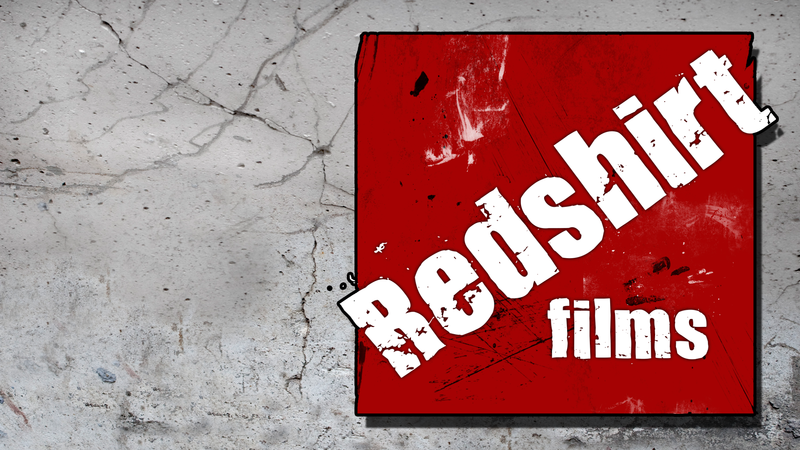 Our first new entry to the competition is Redshirt Films, home of monster-filled mockumentary; ‘I Am Tim’, tabletop gaming comedy ‘Nights at the Round Table’, the Red Dwarf-esque series ‘Away Mission’, and much more as well. This indy YouTube tv show producer based in the UK, looks set to continue making fun nerdy content with original flare for a long time to come. In at number 3 is Paul the DIY Guy. 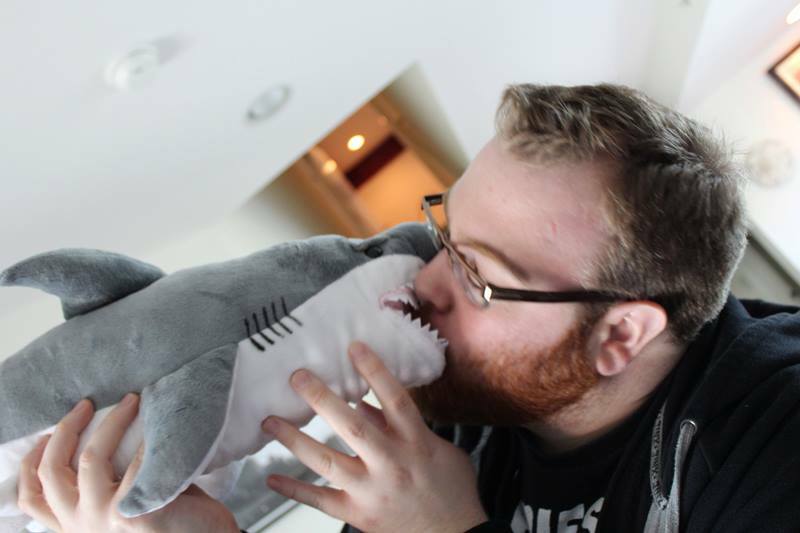 Paul makes and instructs viewers on how to craft cool nerdy items. Need a Hitchhiker’s Guide to the Galaxy e-reader cover, a TARDIS Magic deck case or a Bob-omb plushie, Paul is your man! 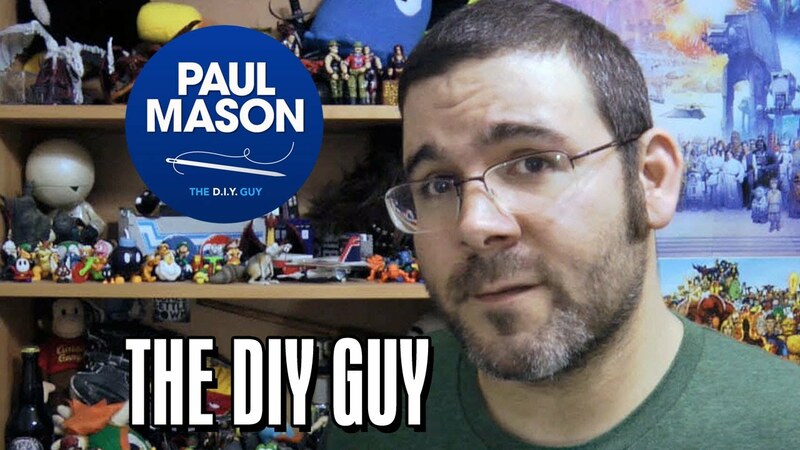 Paul can also be seen as the resident DIY guy over at Geek & Sundry’s (another YouTube group) Vlogs channel, links available below. The Geek and Sundry channel’s show Tabletop, hosted by Wil Wheaton, has been one of our favourites. If the rest of G&S’s programming had risen to it’s level, the channel itself might have been this year’s winner. However, it is Tabletop and Wil Wheaton specifically, along with the show’s many other producers and crew, that we are honouring this year and raising to the status of Godhood! Each episode takes a group of new people, some of whom are celebrities (including last years Winner), through a new board game for your viewing pleasure. The show is a mixture of dinner for five and a gaming blow by blow analysis program, similar to those broadcast about sports. The game selection has been superb and the constantly changing guest angle makes for interesting and new dynamics in every show. 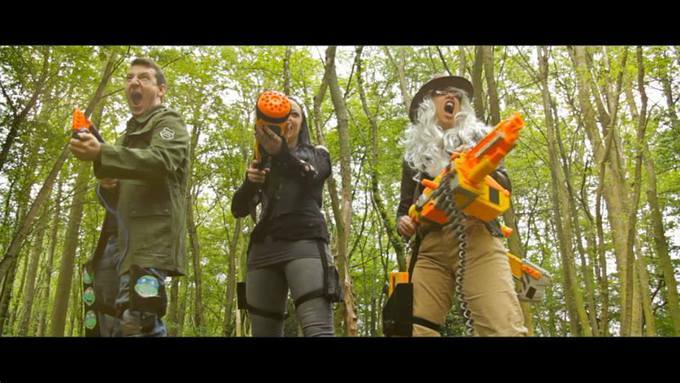 After Tabletop’s successful crowd funding campaign, they have decided to create a supplementary Roleplaying game show, as yet unfinished, but we feel the same dynamic as the original show would make for engaging viewing. We also very much hope some of our favourites, Call of Cthulhu, Cyberpunk or anything from the White Wolf universe make it in to the final cut! 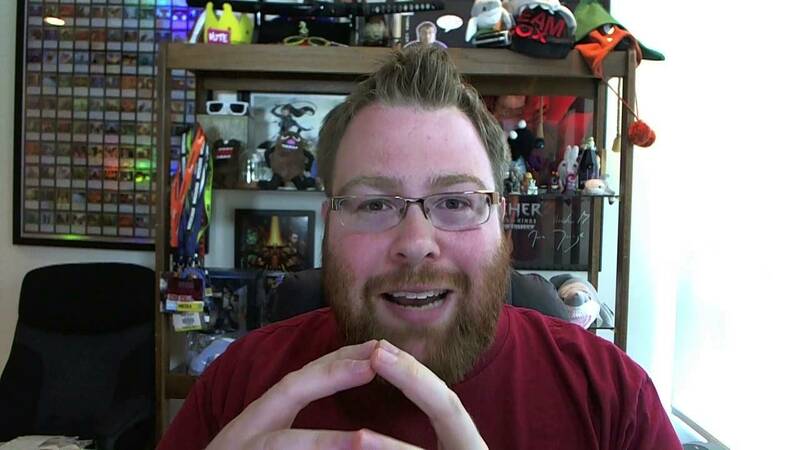 So congratulations Wil Wheaton and the Tabletop team, will you join Jesse Cox on the darkside or become our first benevolent YouTube God. Whatever the case we wish you the best and pray you keep up the great work! This entry was posted in Youtube by Nerd Eyes Only. Bookmark the permalink.